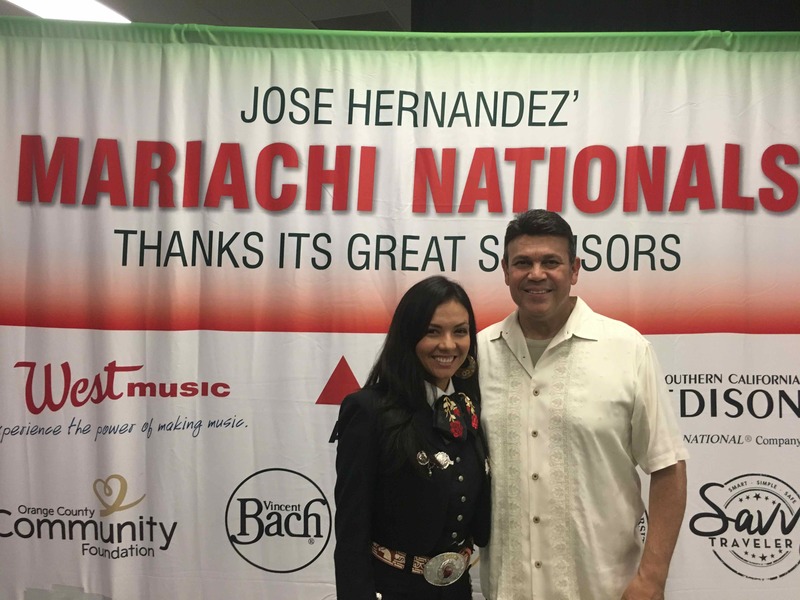 Nearly 150 mariachi students from Southern California and as far away as Texas and Washington State joined Maestro José Hernandez’ 6thAnnual Mariachi Nationals and Summer Institute, which took place July 31 through August 4 at South El Monte High School. 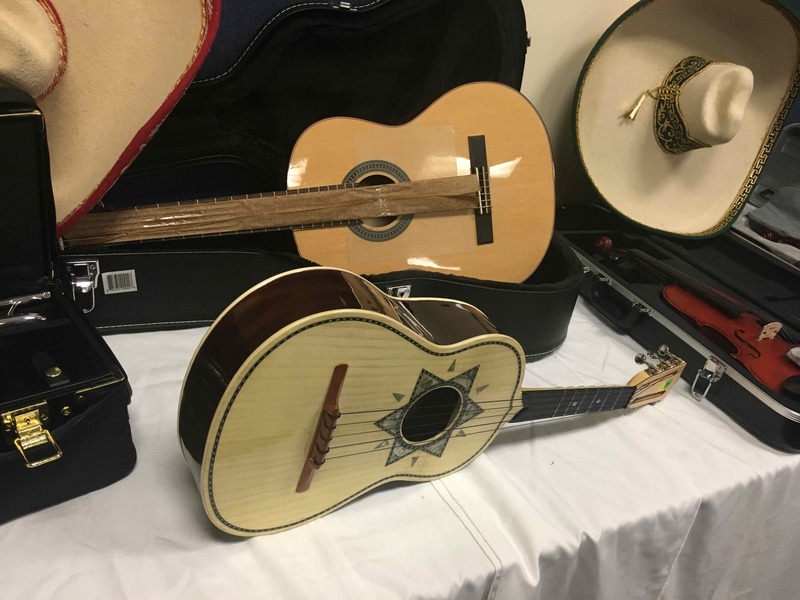 Students are immersed in intensive workshops focused on all mariachi instruments such as trumpet, violin, guitar, vihuela, harp and guitarrón. 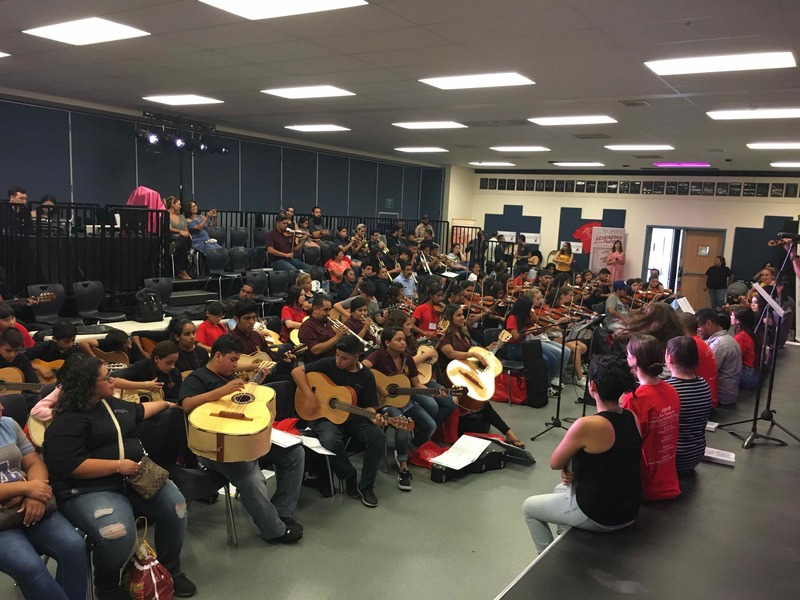 The participants receive intensive classes in a high quality, comprehensive learning environment that allows them to recognize their full mariachi potential. 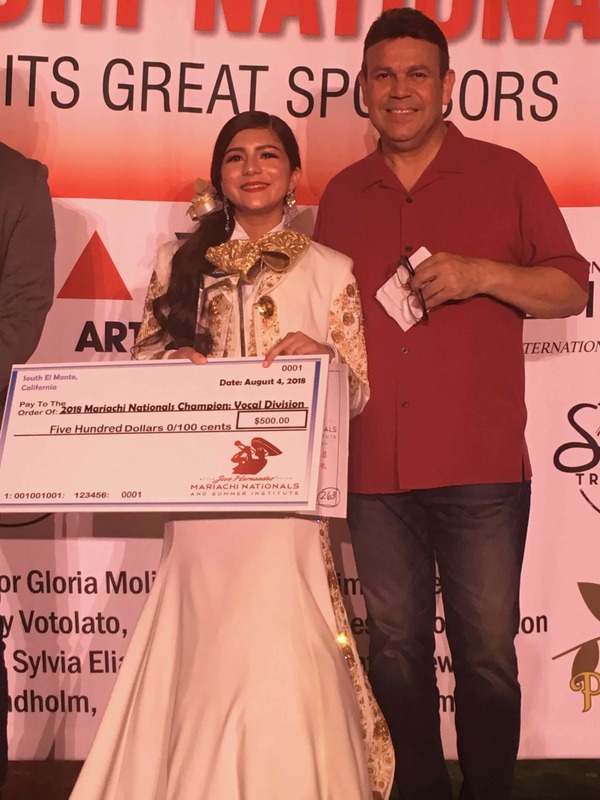 The event also featured a competition for best mariachi ensemble and best vocalist. Winners received cash awards and were given the opportunity to perform at this year’s Orange County Fair on Sunday, August 5th. Outstanding participants in each instrument, were gifted with brand new instruments donated by event sponsors West Music and Conn Selmer. 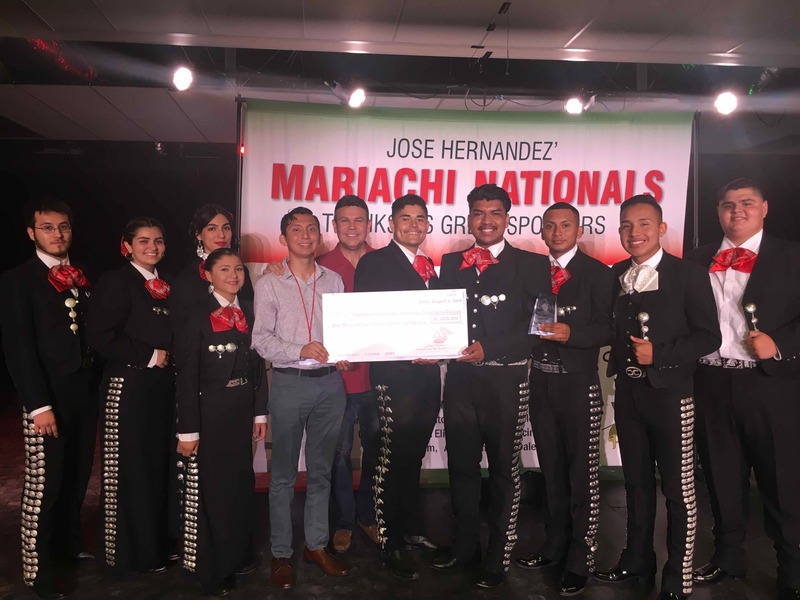 The José Hernández Mariachi Nationals and Summer Institute is supported by grants from the National Endowment for the Arts, the California Arts Council and the Los Angeles County Arts Commission.